The Universal 39-04 4" UST Overfill Valve is designed to shut off gradually when the fuel reaches a pre-determined level, preventing line shock during gravity drops. Only Universal has one moving part to eliminate any line shock! 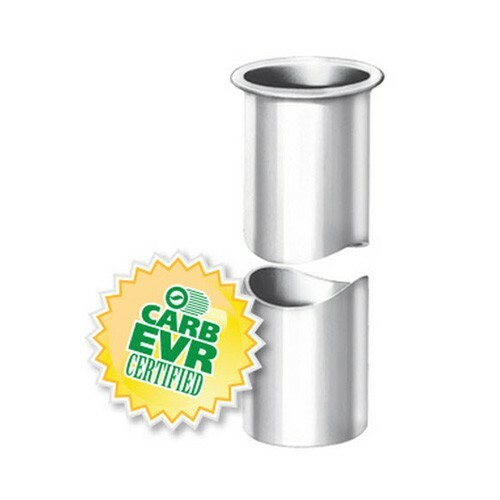 The Universal 49-03 3-inch AST Overfill Protection Valve is the best overfill protection available today. No line shock and gradual shut-off design eliminates any stress on the system. Prevents overfills on AST's. 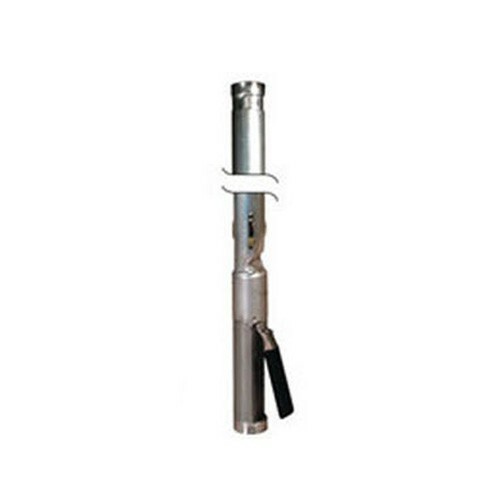 The OPW 61fSTOP-1000 - 2" NPT Overfill Prevention Valve with Cylindrical Float is designed to prevent overfilling of above ground storage tanks by providing a positive shut-off during a pressurized-fill (pump-on fill) delivery. The OPW 61fSTOP-100M - 2" NPT Overfill Prevention Valve is designed to prevent overfilling of above ground storage tanks by providing a positive shut-off during a pressurized-fill (pump-on fill) delivery. The 61fSTOP-100M is anodized and compatible with 100% methanol or ethanol fuels. 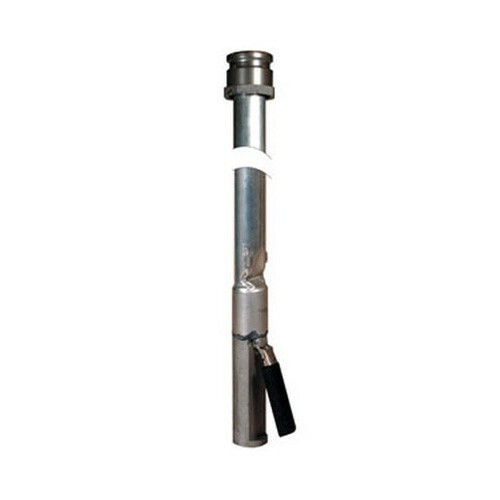 The OPW 61fSTOP-2000 - 2" NPT Overfill Prevention Valve w/ Float Arm is designed to prevent overfilling of above ground storage tanks by providing a positive shut-off during a pressurized-fill (pump-on fill) delivery. The OPW 61fSTOP-200M - 2" NPT Overfill Prevention Valve is designed to prevent overfilling of above ground storage tanks by providing a positive shut-off during a pressurized-fill (pump-on fill) delivery. The 61fSTOP-200M is anodized and compatible with 100% methanol or ethanol fuels. 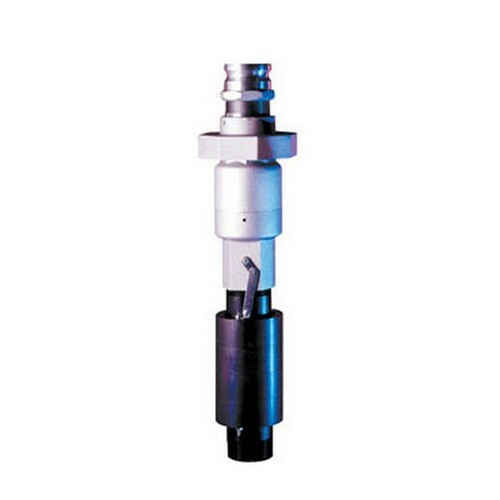 The OPW 61fSTOP-3050 - 3" NPT Overfill Prevention Valve with Cylindrical Float is designed to prevent overfilling of above ground storage tanks by providing a positive shut-off during a pressurized-fill (pump-on fill) delivery. The OPW 61FT-0206 2" x 6' Drop Tube Kit is designed to install on the bottom of the 61fSTOP AST Overfill Prevention Valves when a lightweight, longer, lower drop tube is required. The OPW 61FT-0312 - 3" x 12' Drop Tube Kit is designed to install on the bottom of the 61fSTOP AST Overfill Prevention Valves when a lightweight, longer, lower drop tube is required. The OPW 61SOC-4001 Coaxial UST Overfill Prevention Valve is designed to prevent the overfill of underground storage tanks by providing a positive shut-off of product delivery. The OPW 61SOC-4011 Coaxial UST Overfill Prevention Valve is designed to prevent the overfill of underground storage tanks by providing a positive shut-off of product delivery. The OPW 61SOCM-4000 Coaxial UST Overfill Prevention Valve is designed to prevent the overfill of underground storage tanks by providing a positive shut-off of product delivery. For use with M85 & M100 methanol fuels. The OPW 61SOM-412C-EVR Two-Point UST Overfill Prevention Valve is designed to prevent the overfill of underground storage tanks by providing a positive shut-off of product delivery. For use with M85 & M100 methanol fuels. 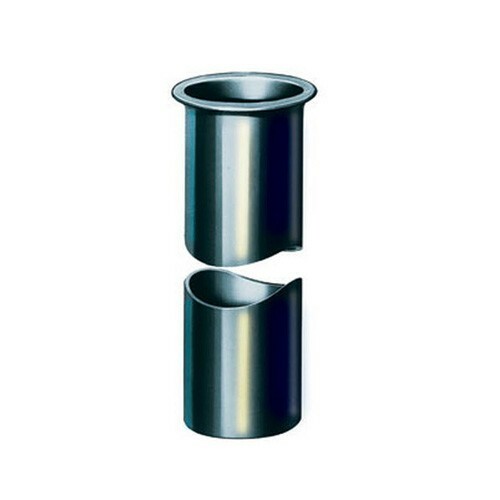 The OPW 61SOP-4002 Poppeted Coaxial UST Overfill Prevention Valve is designed to prevent the overfill of underground storage tanks by providing a positive shut-off of product delivery. 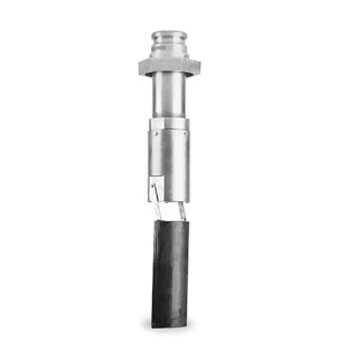 The OPW 61SOP-4012 Poppeted Coaxial UST Overfill Prevention Valve is designed to prevent the overfill of underground storage tanks by providing a positive shut-off of product delivery. The OPW 61SOR-4000 Remote UST Overfill Prevention Valve is designed for two-point remote-fill applications, where the fill point is not directly over the UST. The OPW 61T-7268 4" x 12' Drop Tube is installed in the fill riser pipe to an underground storage tank. It is designed to transfer product from the fill connection point to within 6" of the bottom of the tank. 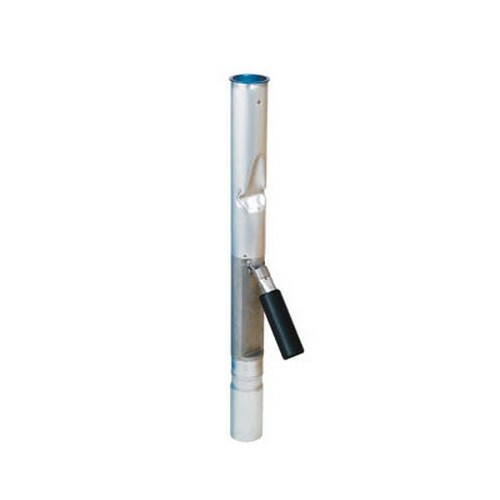 The OPW 61T-7368 4" x 15' Drop Tube is installed in the fill riser pipe to an underground storage tank. It is designed to transfer product from the fill connection point to within 6" of the bottom of the tank. The OPW 61T-7468 4" x 17' Drop Tube is installed in the fill riser pipe to an underground storage tank. It is designed to transfer product from the fill connection point to within 6" of the bottom of the tank. 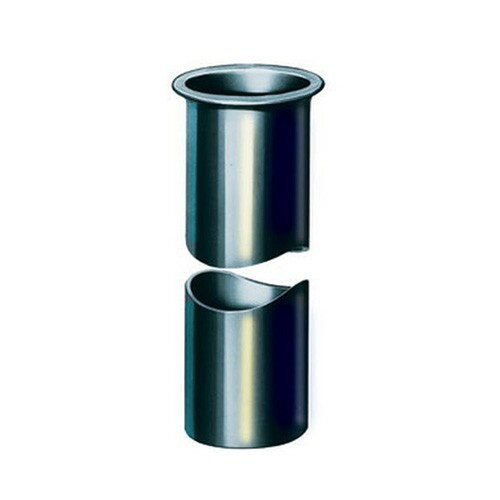 The OPW 61TC-7270 4" x 13' Coaxial Fill Drop Tube is designed to replace an OPW 61T Conventional Drop Tube when Stage I Vapor Recovery is required and a vapor recovery riser pipe is not available on the tank or would require excavation to the top of the tank. 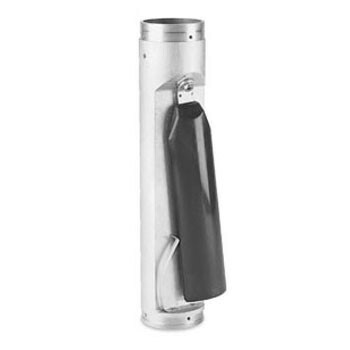 The OPW 61TC-7272 4" x 16' Coaxial Fill Drop Tube is designed to replace an OPW 61T Conventional Drop Tube when Stage I Vapor Recovery is required and a vapor recovery riser pipe is not available on the tank or would require excavation to the top of the tank. 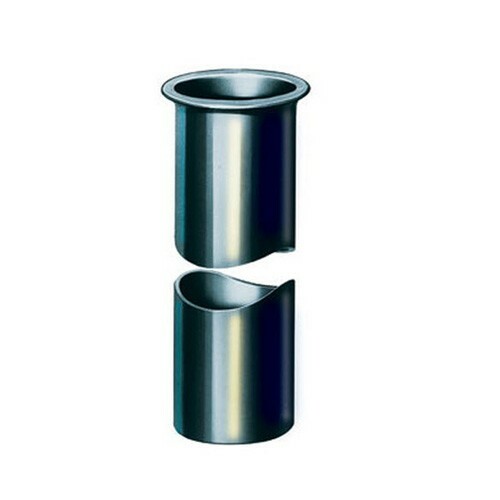 OPW 61TCP-3800 4" x 13' Poppeted Coaxial Fill Drop Tube is similar to the 61TC, but is spring-loaded. 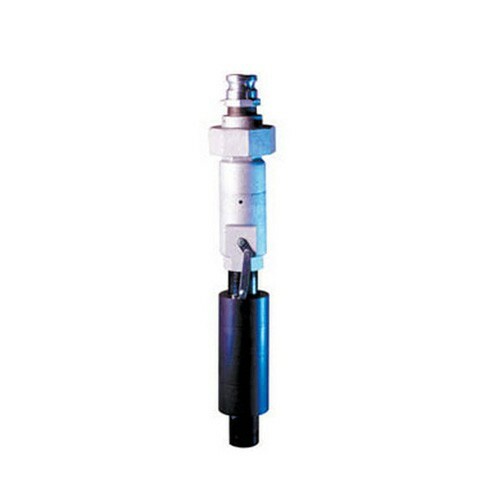 When used in conjunction with the OPW 633TCP, the 61TCP acts as a poppet to close off the vapor return side of the coaxial fill tube. 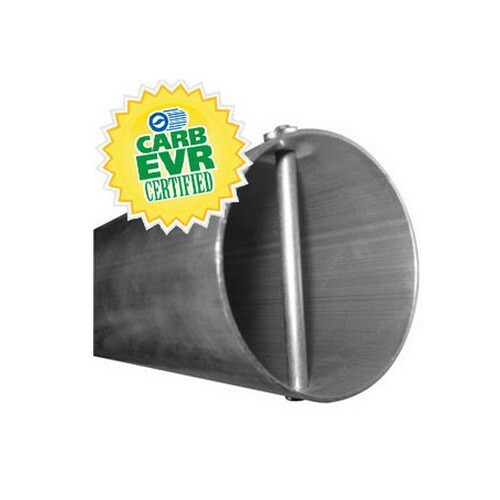 The OPW 61T-SS-0412 4" x 12' EVR Approved Drop Tube E85 is installed in the fill riser pipe to an underground storage tank, EVR Approved for use with E85. 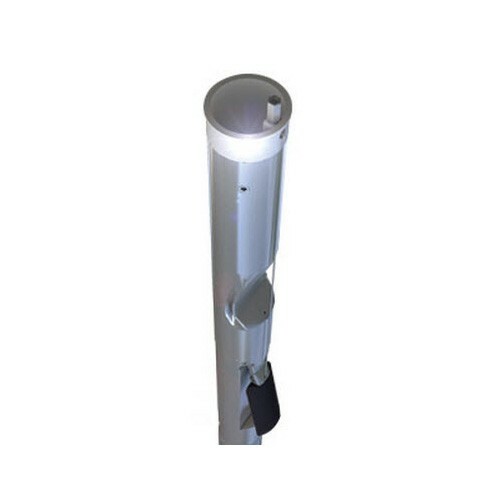 The OPW 61T-SS-0417 4" x 17' EVR Approved Drop Tube E85 is installed in the fill riser pipe to an underground storage tank. 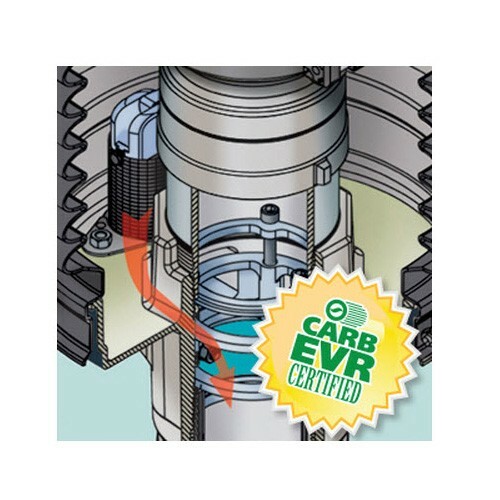 EVR Approved for use with E85. The OPW 71SO-4000 60" Non Vapor-tight Overfill Prevention Valve is designed to prevent the overfill of underground storage tanks by providing a positive shut-off of product delivery. The OPW 71SO-400C 60" Vapor-tight Overfill Prevention Valve is designed to prevent the overfill of underground storage tanks by providing a positive shut-off of product delivery. The OPW 71SO-4010 120" Non Vapor-tight Overfill Prevention Valve is designed to prevent the overfill of underground storage tanks by providing a positive shut-off of product delivery. The OPW 71SO-410C 120" Vapor-tight Overfill Prevention Valve is designed to prevent the overfill of underground storage tanks by providing a positive shut-off of product delivery. The OPW 71SO-400CT 60" Testable Vapor-Tight Overfill Valve is designed to prevent the overfill of underground storage tanks by providing a positive shut-off of product delivery. 5 Ft. Bury, 8 Foot Tank. 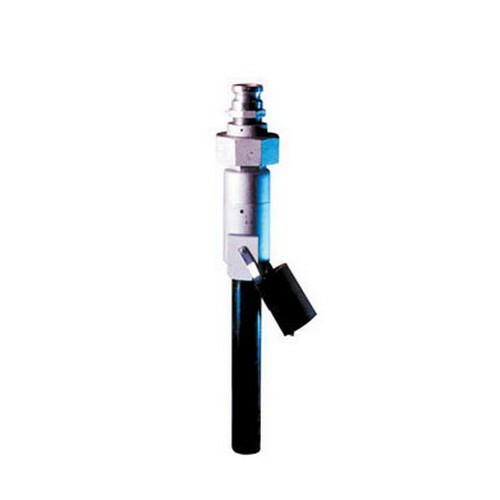 The OPW 71SO-420CT 120" Testable Vapor-Tight Overfill Valve is designed to prevent the overfill of underground storage tanks by providing a positive shut-off of product delivery. 10 Ft. Bury, 12 Foot Tank.